First came the Raspberry Pi, the single board computer the size of a wallet. 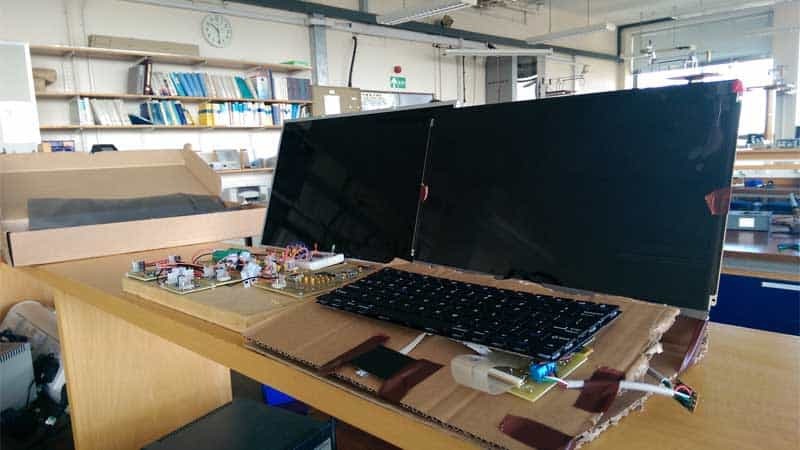 Now, after a year of anticipation, the do-it-yourself community that sprang up around the Pi has resulted in Pi-Top, a modular laptop powered by the Pi. 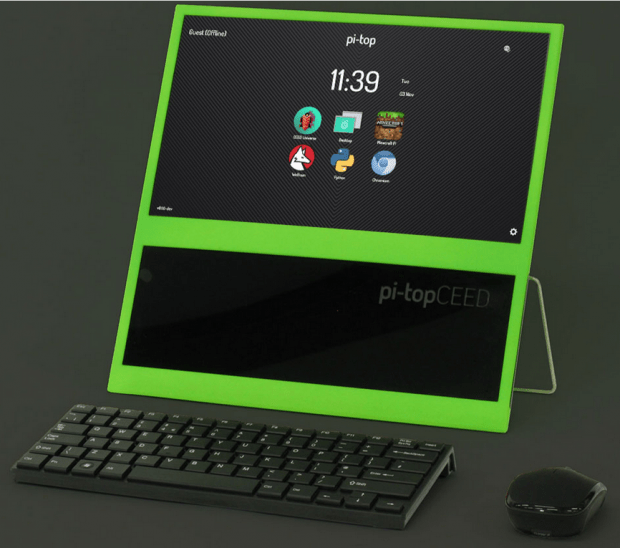 Having shipped several thousand of its first laptops, Pi-Top is also in the middle of a crowdfunding campaign for its second product, the Pi-TopCEED, a low-end computer aimed at education and initially priced at $99. Recently, I talked with Jesse Lozano, Pi-Top’s CEO about the company’s progress and its reception among customers and people like Eben Upton, the founder of Raspbery Pi. 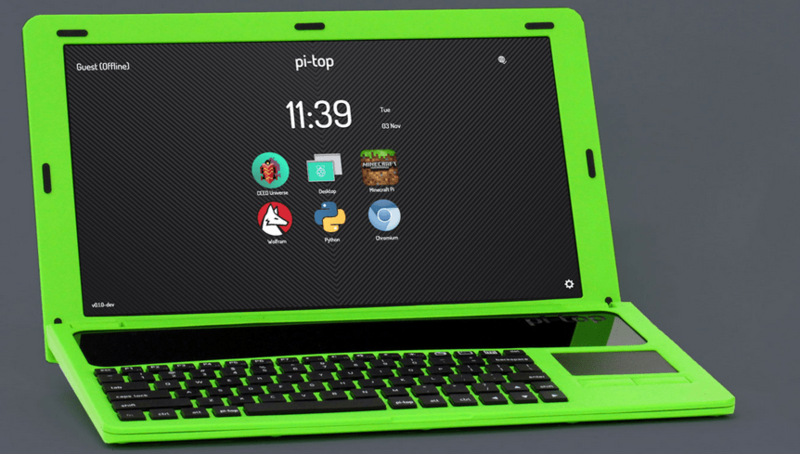 The Pi-Top was originally scheduled for release in May 2015. However, like many new manufacturers, the company soon found that it had under-estimated the time required for production. According to Lozano, the original plan was a first batch of 250 assembled in Europe, but the success of the company’s first crowdfunding campaign raised the first batch to 1500, and the company decided to manufacture in Shenzhen, China. With this increased volume, we were able to drastically improve the product, and that is where most of the delays stemmed from. 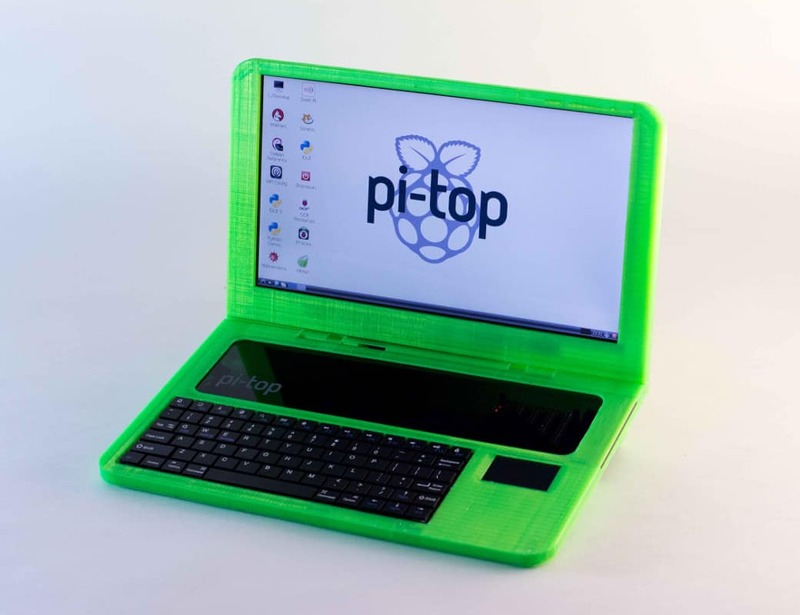 Running off a Raspberry Pi, the Pi-Top is a modular laptop made from free hardware and software. We are a team of engineers and didn’t want to outsource the supply chain or control of assembly to ensure a quality product. We designed every element of Pi-Top (custom battery cells, smart battery printed circuit board, the pi-top hub, injection mould case, safe power on/off switch, [and] cables. . . This took some time. Specifically, the delays that took the longest were the battery cell manufacturing (we went from four to six hours battery life to twelve plus hours on a single charge, which added nearly two months to the delay) and the injection moulded case (we went from a four mould design to a six mould design for a better quality finish, which added another two months to shipping). …and lived at our assembly point for five months to ensure we could produce Pi-Top quickly and actually deliver. If Ryan hadn’t gone over, Pi-Top would likely have taken over two years to actually create and ship. An early prototype of the Pi-top. Ryan and I worked every single day — every weekend for a year — all day long to make this happen. give you their trust to produce something new, you must give everything else up. Since shipping started at the end of October 2015, a few technical problems have popped up on Pi-Top’s support forum. However, the general reception remains overwhelming popular, perhaps partly because of the anticipation created by the delays. Tweets from customers are peppered with exclamation marks, and often accompanied by pictures of children working on the assembly. 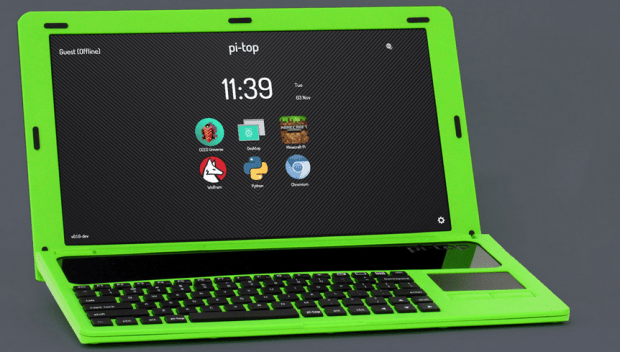 The Pi-Top comes in kit form. I’ve been very impressed with how far and how fast it’s developed. [The Pi-Top] fills a specific requirement for people who want to take their Pi on the road — which is a surprising proportion of our customer base. [It’s] an example of the sort of business that can grow up around the Pi; we’ve seen quite a few of these in the United Kingdom and elsewhere, and they never cease to impress. Futhermore, with Pi-Top’s Raspbian operating system recently adding LibreOffice, so the possibility also exists of using the company’s laptop for light general computing. Meanwhile, with the first product already out of the door, Pi-Top is raising funds for the Pi-TopCEED, a computer that, unlike Pi-Top, comes pre-assembled, but without keyboard or mouse. Its crowdfunding campaign was fully funded within two days, and, with 23 days left, has pre-sold over nine hundred units, added a stretch goal of a speaker to provide sound, and is nearing twice its original goal. Pi-Top’s newest product is Pi-TopCEED, a general purpose laptop. Unlike the original Pi-Top, it comes already assembled, but without a keyboard or mouse……. We wanted something the world could afford and use as an easy and fun way to deploy Raspberry Pi’s. Pi-topCEED has a 13.3 inch screen, comes with the same operating system and software as Pi-Top, and the same modular rail, which means that when a new Raspberry Pi comes out, you can simply replace the old one and it still works as a great little desktop. The key here is to provide a truly affordable computer that doesn’t compromise on design. Even at $99 we want people to be proud to own a pi-topCEED and that is why we go the extra mile to try and produce something beautiful as well as functional. We don’t just want to make affordable solutions — we also put a lot of thought into the design and aesthetics of the device, so I think a big part of the appeal is tied to the beautiful design. a good amount of repeat business from our Pi-Top users. I can only hope that the community saw the effort we put into Pi-TOp and the dedication our team has. huge market of people wanting to use Raspberry Pi and become Makers, but who just do not know how or where to start. To this end, the Pi-TopCEED will come with tutorials to teach computer electronics, and the first supporters will receive a free bread board for prototyping circuit boards. the first being a customisable speaker than can give you great great quality audio. In the future we will be focusing on re-inventing traditional STEM based learning techniques with both new hardware and software additions to the Pi-Top family. I’ve been very impressed with how far and how fast it’s developed. 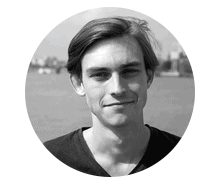 Building complex mechanical products like laptops is challenging, and it’s been great to see a small startup take it on and succeed. Ryan and I started all this in my living room in London. We had days when we had to choose between buying more 3D printing filament or buying something other than pasta and tomato sauce to eat (we chose the filament every single time). Now we have a great office in London and a team of twelve people. Without our backers and community, our lives would be so different and much less fulfilling, and for that we are forever grateful. I like the cardboard body; truly geeky awesomeness in the maker spirit. Cardboard? My plastic case is fairly sturdy, except for one weak point above where the plastic insert slides into place. Adam is referring to one of the photos I included of an early prototype, made, apparently, from a recycled cardboard box.